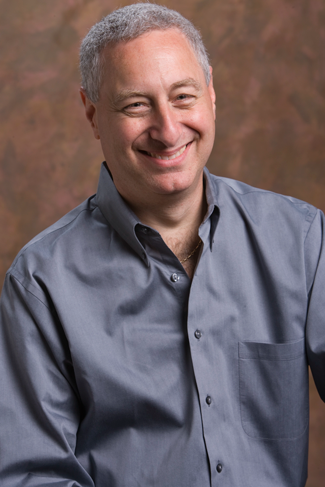 Alan M. Friedman is a CPA and Music Industry Partner and cofounder of Friedman, Kannenberg & Company. Alan has over 30 years of accounting, tax and consulting experience in the music products industry. Alan earned his Bachelor of Science degree in Accounting, as well as a Master of Science in Professional Accounting, from The University of Hartford. Alan has worked for such companies as United Technologies Corporation, Ernst & Young and Continental Investor Services. In 1985 Alan founded his own firm and has since become the leader in providing accounting, tax and consulting services for the music products industry, including music retailers, manufacturers, musicians, bands, recording studios and other music businesses. Alan is a featured writer for Music, INC, Drumhead and International Musician magazines, a faculty member of NAMM University, the host of NAMM's interactive "Financial Management" CD-ROM, Financial Consultant and Instructor for Yamaha's "Financial Advantage" dealer program, and instructor of the "Inventory Excellence" course for Harley Davidson Motor Company. Alan resides in West Hartford with his wife and three children. In his spare time, he rocks the guitar with his CPA band "The Accounting Crows" and the print music industry band "Printz" as well as records his own music.